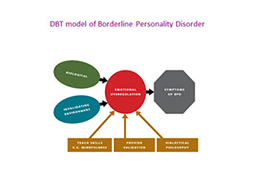 At Psychology Training, we provide training in therapies such as Schema Therapy, Eye Movement Desensitization and Reprocessing (EMDR), and Dialectical Behaviour Therapy (DBT) at both introductory and advanced levels. All our workshops focus on using practical exercises to enhance the skills taught in the didactic presentations. 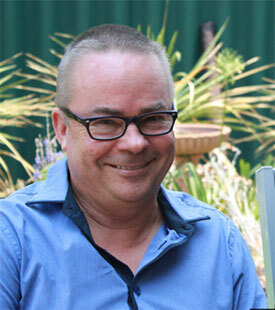 The majority of Psychology Training workshops are conducted by Dr Christopher Lee who has conducted hundreds of workshops throughout Australia, New Zealand, Singapore, Indonesia, Holland, Germany and Japan. 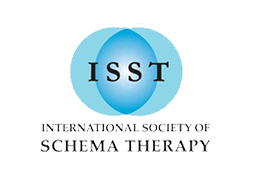 We also have presenters with expertise in speciality topics related to these therapies. These include Professor Emily Holmes, Professor Ad de Jongh, Dr Sian Jeffery, and Dr Sarah Schubert. 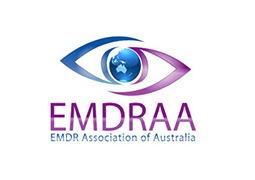 Our schema trainings and EMDR trainings are certified with the relevant international accreditation bodies.